The Senate has instituted a probe into the activities of DSTV owned by the South African based Multichoice Africa, in Nigeria. At the plenary session yesterday February 24th, the Senators expressed dissatisfaction over the services of the company when Senator Isah Hamma Misau (APC, Bauchi Central) sponsored a motion tagged, " Unwholesome practices of Multichoice Nigeria (DSTV).Misau while moving the motion, accused Multichoice of dominating the Nigerian satellite television market, thereby enabling it to engage in negative and unhealthy practices amongst which are arbitrary increase in subscription charges, refusal to adopt pay 'as-you-use' model applicable in other countries, poor service delivery and absence of toll free lines for customers complaints. 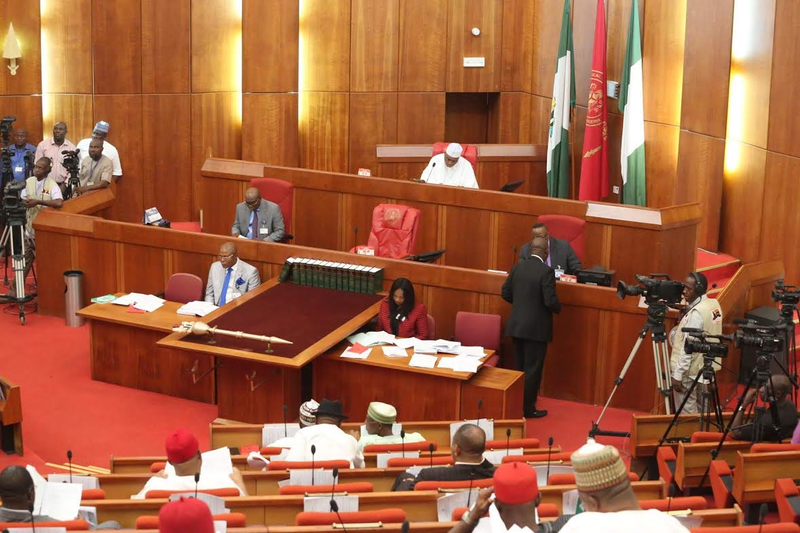 The Senators then mandated the Senate Committees on Information and Trade & Investment to institute a public hearing on the matter and consider summoning the top officials of the National Broadcasting Commission (NBC) and Consumer Protection Council (CPC) over the issue. Senate President Bukola Saraki said they will continue to safeguard the interest of Nigerian consumers. The two committees were given four weeks to carry out their investigations and report back to the house.